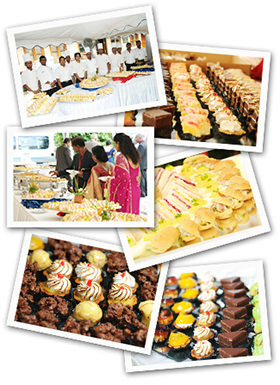 We are pleased to extend our catering services for any event within Colombo. May it be a birthday party, cocktail, product launch or a simple wedding reception, our dynamic team is ready to serve you. Table arrangement necessities such as tables, plates, glasses, cutlery, shafing dishes, etc. Tell us a little about your event, and we will contact you with a menu and pricing information.